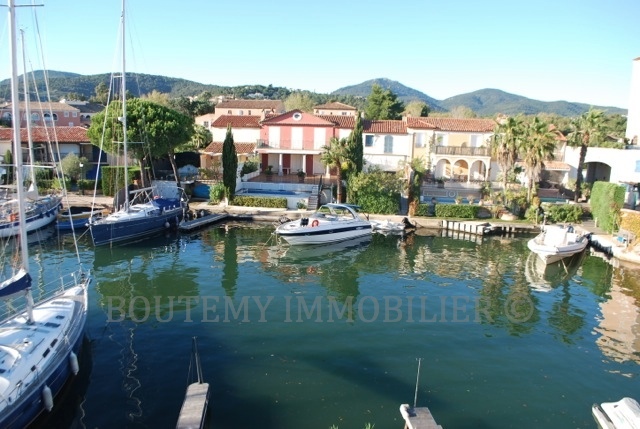 Would you like to become an owner of a villa in Port Grimaud ? An increasing number of people are coming through the doors of our agency during this spring period and calling on us for information on renting or buying a villa. As property experts in Port Grimaud for close to 20 years, most of the time we know what you mean by the term “villa”. However, you should know that this term does not correspond to any official definition. The general acceptance of the term is a house of a large size, often a resort or mansion. Of course, the phrase “large size” is subject to interpretation. 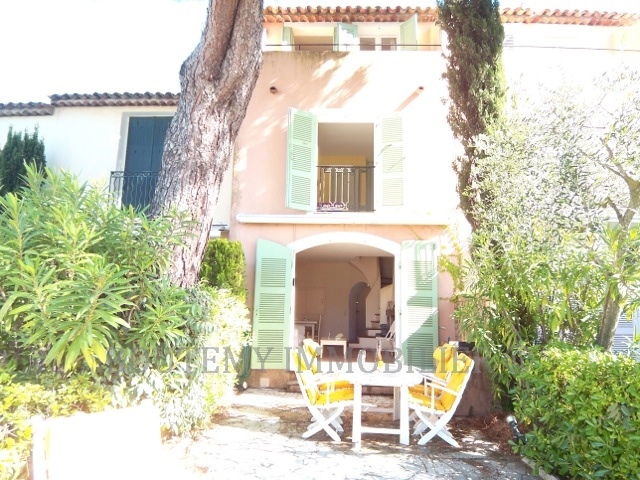 In Port Grimaud, I would say that the size of a villa starts from 80 m². In addition, if one considers the types of Port Grimaud Housing, most of the time villas are fishing houses, portales and borderives. Other than size, (on our website www.boutemy.net you can select a minimum and a maximum surface area), of course we assume that when you are looking for a villa to buy or rent, you want an “exceptional home”. Here again, the criteria are subjective but most of the time it is terraced or semi-detached house. Other criteria include a garage next to the house (which will avoid you having to park at the entrance of the city) or even a swimming pool. Amongst our villas currently available for sale, I would suggest having a look at this 90m2 fisherman’s house with 14m mooring for which we have an exclusive sales mandate. This spectacular 175m² house with 23m mooring, swimming pool and a large terrace or even this exceptional 4-bedroom house with double mooring. Cette entrée a été publiée dans real estate le 21 mars 2017 par Boutemyblog.